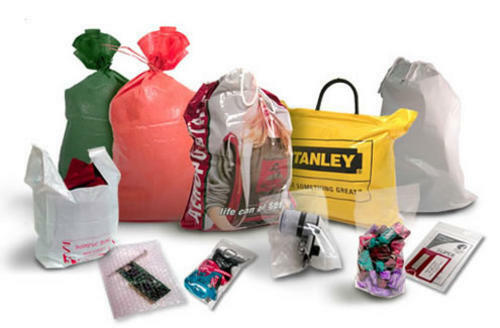 Aabaco Plastics is the reliable source for packaging solutions. Solving packaging problems since 1952 has earned us the reputation for being the "go-to guys" when the pressure is on. Years of experience have created a team of packaging professionals with an in-depth knowledge of up-to-date packaging technology, combined with creative talent, to solve the most challenging problems. Superior quality, on-time delivery and competitive pricing are our standard levels of service. Miracle deliveries on stock and non-stock sizes are possible every week. Our goal is to exceed our customers' expectations every time. Sign-up for the Aabaco newsletter! Receive email updates on resin market news, promotions, current specials and product changes.